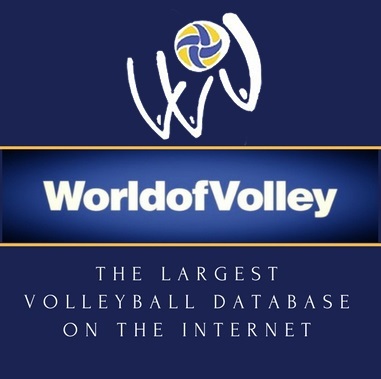 For many enthusiasts wagering on volleyball have turned into one of the most preferred ways to spend their free time. More and more people decide to go for this particular form of entertainment that can also bring them a nice profit. If you are still a total rookie at sports betting, you should definitely acquaint yourself with terms such as odds and probabilities and the way they work due to the fact that these are the stepping stones to placing successful bets. 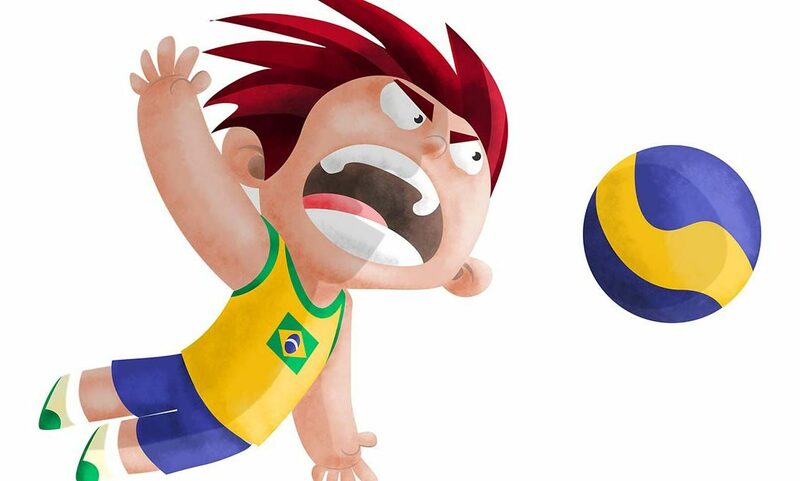 In fact, odds will provide you with a clearer picture of the particular volleyball event you are planning to place your bet on as well as of the value of your real-money bets. It should be noted that there are three ways of expressing odds that include decimal, fractional, and American odds. The decimal format indicates the potential return after you have placed a successful bet including your stake. In essence, this is the easiest way to compare the lines offered by the different sites for betting. In order to estimate the return, you will need to stick to the formula odds x stake = return that includes your initial stake. In other words, if the odds for the volleyball event you are planning to wager on are 2.1 and you wager £100, a successful bet will bring you £210. As their name implies, fractional odds are expressed with fractions that look like this ½, ⅔, and so on. The major difference between fractional and decimal odds is that the latter will show your profit, including the initial stake you have placed, whereas fractional odds indicate the amount you may win, depending on the size of your bet. If the volleyball event you have decided to wager on comes with 2/1 odds, this will mean that you will get back two units as long as you wager one. Odds of 3/1, for example, will mean that you should wager one unit in order to receive three. As it turns out, this way of expressing odds is slightly confusing for many gambling enthusiasts. That is why most of them prefer utilizing the decimal format. American odds or money line as they are also known is yet another way of expressing odds. This time, they are expressed with positive and negative numbers. The positive number will show you your potential profit after you have wagered £100, whereas the negative ones will show how much money you should wager in order to get £100 profit. It is worth noting that you should not necessarily wager an amount that is equal to the money line. If the money line is negative, you should follow the formula (100/odds) x stake. If the money line is positive, however, the formula will be (your stake/100) x odds. If you want to keep on evolving as a punter, you should also learn more about the way probabilities are calculated. Let’s take a coin-toss game as an example. As we all know, the coin can land on heads or tails, which makes the probability 1. When you have decided which outcome to favor, let’s say, for example, tails you will definitely want to find out what is the probability for this to happen. In order to do so, you should follow this equation: your favored outcome/all possibilities, which in our case will mean that the probability is 0.5. Most of the punters prefer using percentages as they give them the chance to estimate probabilities easier. If we take the probability which in our case is 0.5 and we multiply it by 100%, this will mean that the chances for the coin to land on tails are 50%. If we take, for example, a volleyball match in which the odds for one of the teams are 4/6, whereas the odds for the other team are 4/1. How can we estimate the probabilities here? If you are presented with 4/6 odds, this will mean that you should add up 4 and 6, which sums up to 10. Then, you should divide 10 by 6, thus getting 1,6 which should be multiplied by 100. Thus, you will eventually get 60%, which will represent your chances of winning if you decide to support the team in question. This is how the formula looks like: (a+b) /b x 100 = your chances of winning.